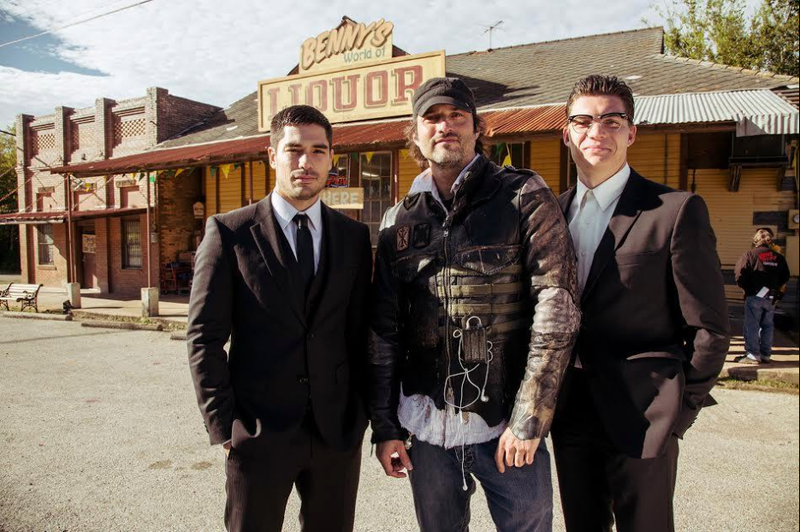 Beth Sepko & Third Coast Extras is accepting submissions for the following types to work as Extras on Robert Rodriguez's TV Series "From Dusk Till Dawn, Season 2." HISPANIC MALES - AGE 30 - 60 - WILLING TO PLAY CORPSE. PLEASE Submit with "FDTD CORPSE"
HISPANIC MALES/FEMALES AGE 18-60. Please submit "FDTD GENERAL"
ALL ETHNICITY: REPORTERS, FORENSIC TECHS, POLICE OFFICERS, TROOPERS. Please submit "FDTD (w/ name of role listed above)"
Please share with anyone who fits this! To submit, email us at: thirdcoastextras@gmail.com w/ subject heading “ FDTD (then name of role wanting to be booked for)" and follow these directions exactly: include name, age, phone #, location (Austin? ), height/weight and attach plenty of clear, well-lit, high resolution current photos both close up AND full length. IMPORTANT: Must be a Texas resident w/ valid Texas ID who lives in (or at least close nearby) to Austin, TX since shoots days can change at the last minute and call times are likely very early or late night. Please don't submit if you're not local to the area or nearby. $7.97 is an insult payment to Extras , $100.00 per 10hr day is fair ! !